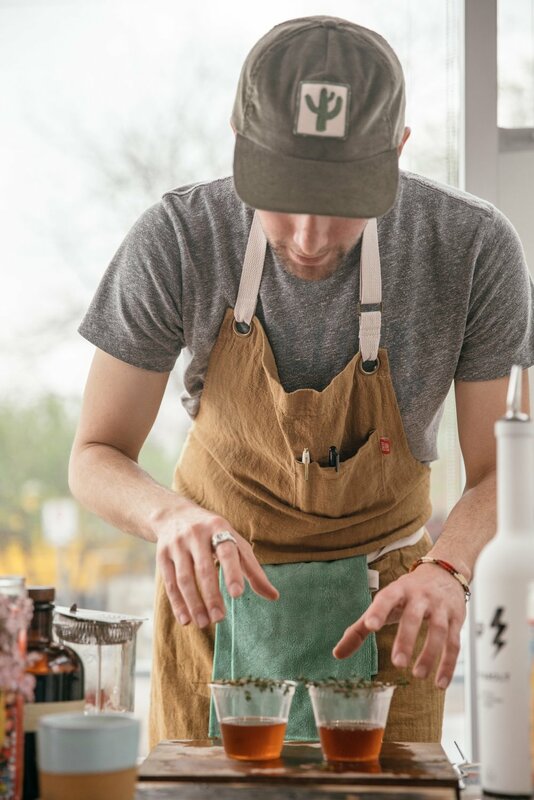 Austin — a city full of diverse cultures, of chefs whose creative spirit is contagious. Who, though from all over the country, all over the world, find this common sense of place. The feeling of belonging. Of comfort. Of being home. 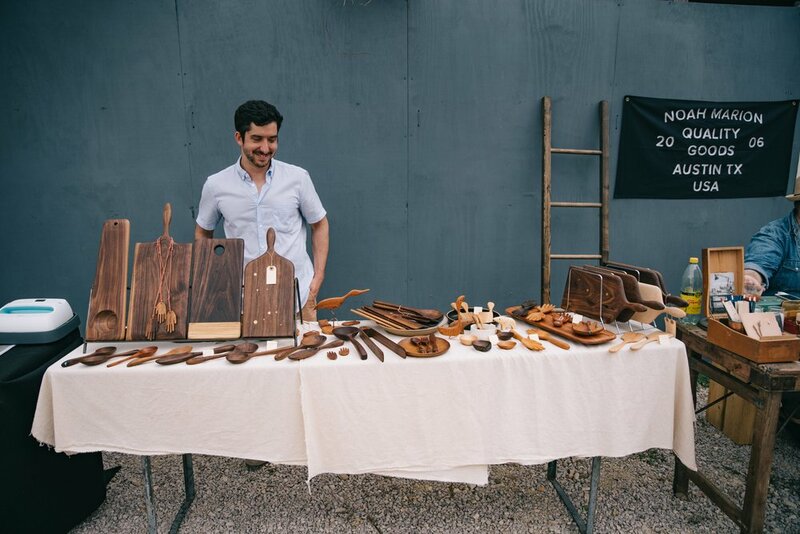 Join Foster ATX + Made In Cookware for Made in Austin — a celebration of the local Austin food scene. We've curated 7 intimate experiences that highlight the diverse cultural scene here in our city. Featuring 7 local chefs, guest will enjoy carefully crated bites with local libation pairings. 2 Kasita experiences, pop-up tents, a vinyl DJ lounge, and an immersive VIP experience. Here, we'll raise our glasses as an Ode to Austin.